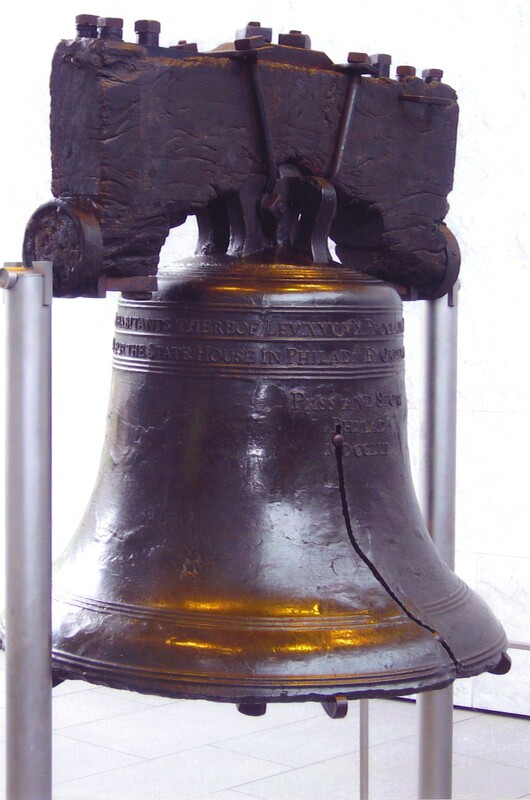 This entry was posted in History and tagged Liberty Bell, Pass and Stow. Bookmark the permalink. Thanks for the history. I didn’t know most of that.